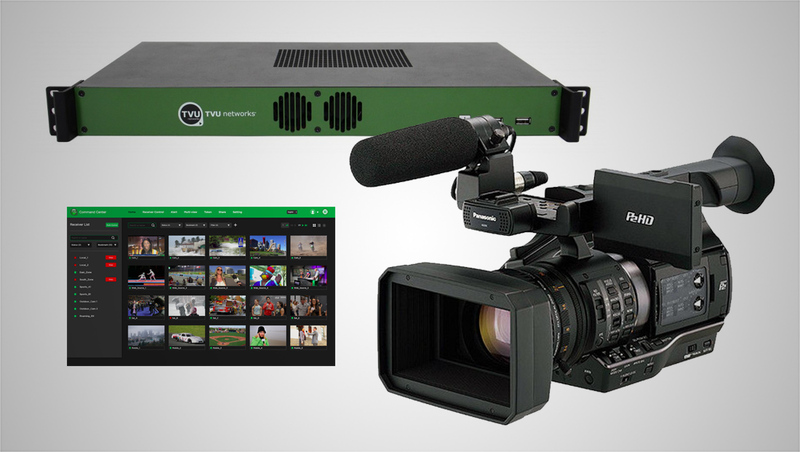 TVU Networks and Panasonic will highlight further integration at the upcoming 2018 NAB Show, showcasing the introduction of two new video solutions. With these new product integrations, TVU welcomes Panasonic to the TVU ecosystem and TVU Grid featuring IP video switching, routing and distribution. The Panasonic/TVU integrations will be on display in two locations at the Central Hall of the Las Vegas Convention Center during the show from April 9-12. During the show, Panasonic will exhibit in Booth C3607, and TVU Networks will be in Booth C1707. Each Panasonic camera has a unique network ID that communicates to the TVU Transceiver or TVU Command Center, a cloud-based management and control system. The camera provides an IP video stream, thumbnail and status to the Transceiver or Command Center. In addition, a live stream from the Panasonic P2 camera can be triggered, monitored and managed on the TVU Transceiver or TVU Command Center interface. Received P2 streams can then be distributed to other locations via TVU Grid. 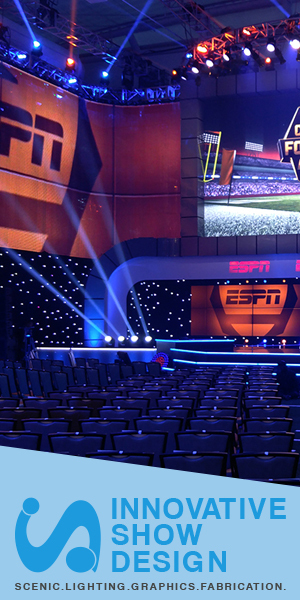 Grid is a scalable IP-based video switching, routing and distribution solution that enables broadcasters to acquire live video from different sources for distribution to other Grid-enabled locations. It is also possible to utilize P2 camera sources with the suite of functions available on the TVU Transceiver or the TVU Cloud service including IP streaming output (direct to Facebook Live, Periscope and other social media services), TVU Producer Pro, TVU Booking Service and more.